Godmachine. Dir. Richard Cranor, 2012. Starring Robert Leeshock and Von Flores. 22:42 minutes. Godmachine, a short promotional sci-fi film, is set in a futuristic dystopia of transient computer viruses and menacing global corporations. 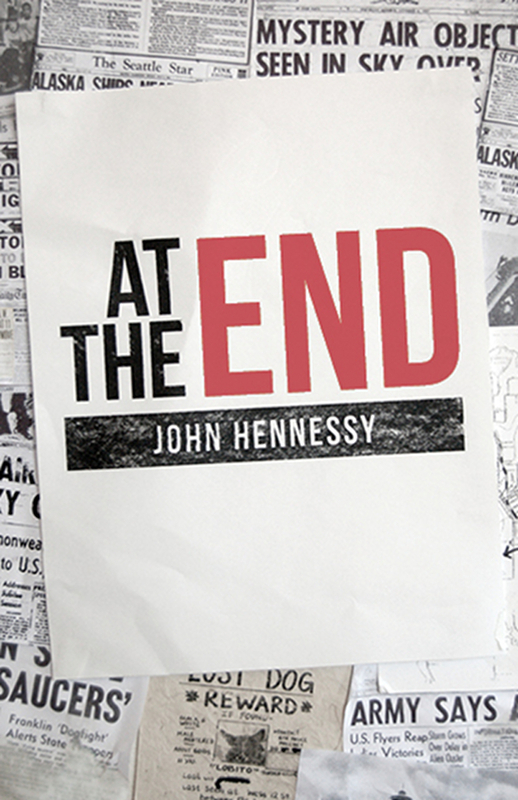 The protagonist John Lee, a traumatised war veteran, is tasked to destroy a computer virus which grants sentient cognition to androids. 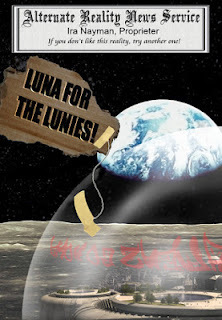 Things do not go to plan and the virus infects John through his own technological implants. Grace, an android whose voice is able to channel the big bang, comes to be protected by John and the couple lead to a new world away from the malign Chinamerica corporation. 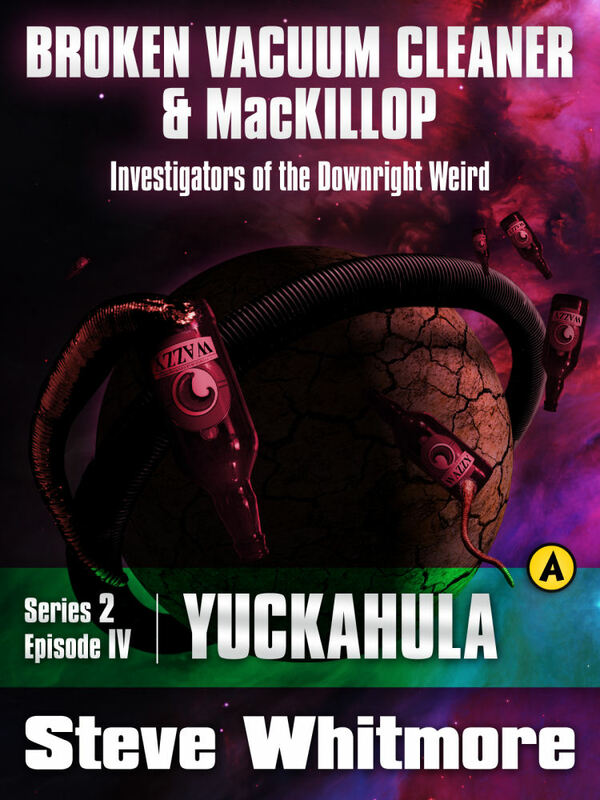 Steve Whitmore, Broken Vacuum Cleaner & MacKillop Series 2, Episode IV: Yuckahula. 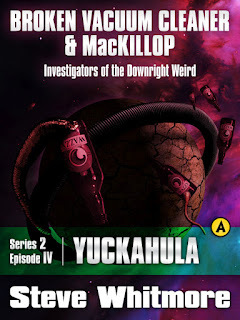 Abysswinksback Books, 2012. Pp. 16. ISBN 978-1476363233. Free. This is one short, short story. Short, very fast and very funny. It’s not often I actively giggle out loud. I did for this one. It is also confusing—in a good way. Mostly because it pulls your leg the same way as a particularly frisky terrier might as it playfully attacks and nips your ankles. And it moves like a whippet casing a sausage van. Yes, this is a small, boisterous, surprisingly loud-voiced metaphor of a story. 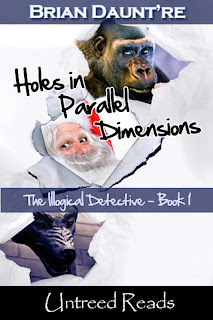 Brian Daunt're, Holes in Parallel Dimensions (The Illogical Detective #1). Untreed Reads, 2011. Pp. 112. ISBN 9781611872040. $4.99. Something odd and awful is happening in Fairyland. For a start, Santa seems to have gone bomb-happy and heavily reindeer-intolerant. Old King Cole is not a merry soul; in fact, he has braved stepping into reality to seek out the help of Britain’s greatest detective. No, not Mr Holmes, but Mr Holes! Fairyland isn’t the only place about to descend into bloody madness. It is 1913, and Europe is gearing up for war. 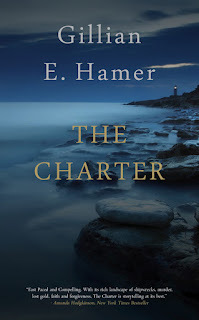 Gillian E. Hamer, The Charter. Triskele Books, 2012. Pp. 399. ISBN 978-0-9571932-1-5. £2.99 e-book/£6.99 print. 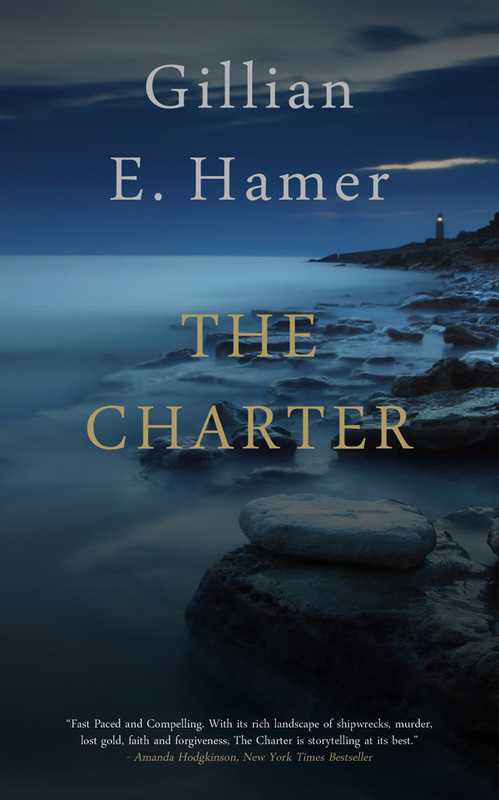 In many ways The Charter is a straightforward crime-thriller. Sarah Williams Morton has returned to Moelfre, the small Welsh town on the Island of Anglesey where she grew up, to attend the funeral of her father, Professor Owen Williams. She had not been back there since she fled her father’s drunken, controlling, behavior many years before. Now a successful Londoner, with her handsome, rich, husband, Dominic Morton, beside her, she is painfully aware of the local communities resentment of her and their animosity towards her father. 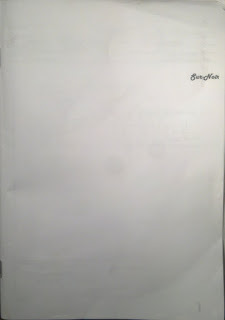 Sur-Noir, Sein und Werden #8.2 (Spring 2012). Guest edited by Marc Lowe. Pp. 56. ISSN 2046-8601. £2.50. Sein und werden: being and becoming; a self-professed “ongoing project” for experimental literature and art that is all about the surreal, the outré, about “change and evolution.” This is fiction on the move, self-describing and describing of the world around it. Expect the odd. 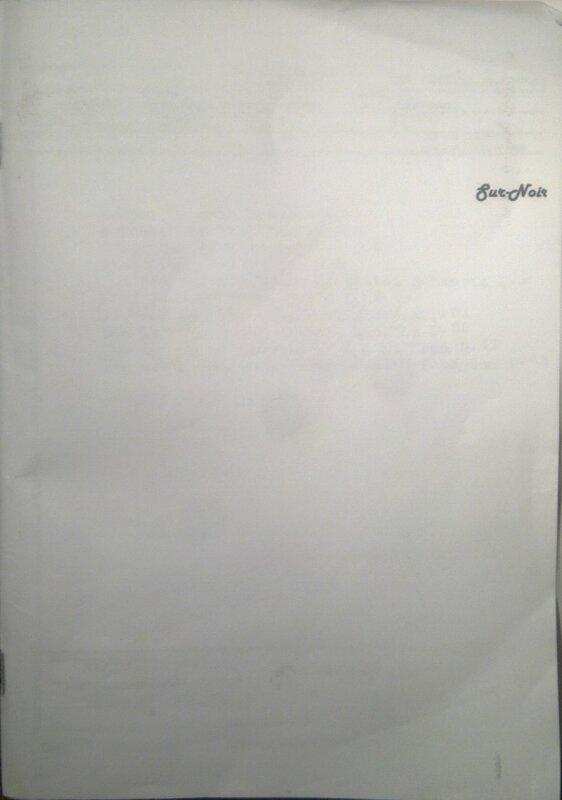 Regularly producing anthologies of themed works submitted by independent writers, Sur-Noir is the spring edition for 2012. Typical noir-genre adventures would be all about the hard-bitten private eye, the grungy, corrupt city (mostly at night), the glamorous dame who’ll do the PI wrong, the hard-drinking flashes of inspiration. Billed as murderous, mythical, twisted, with “blood-stained walls and the foul odour of corruption,” S und W are trying to take noir to its most extreme; noir of the soul. 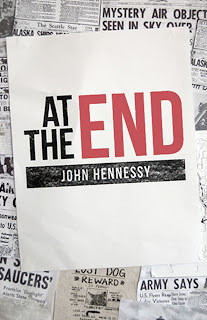 These are existential crimes of existence illuminated in a dark, dark light, with “ne’er a happy ending in sight.” With the emphasis on noir as the collective genre for this outing, this is not meant to be out-and-out horror, and is instead meant to stimulate the mind and send the creepy thrill into the thoughtful areas of the brain.